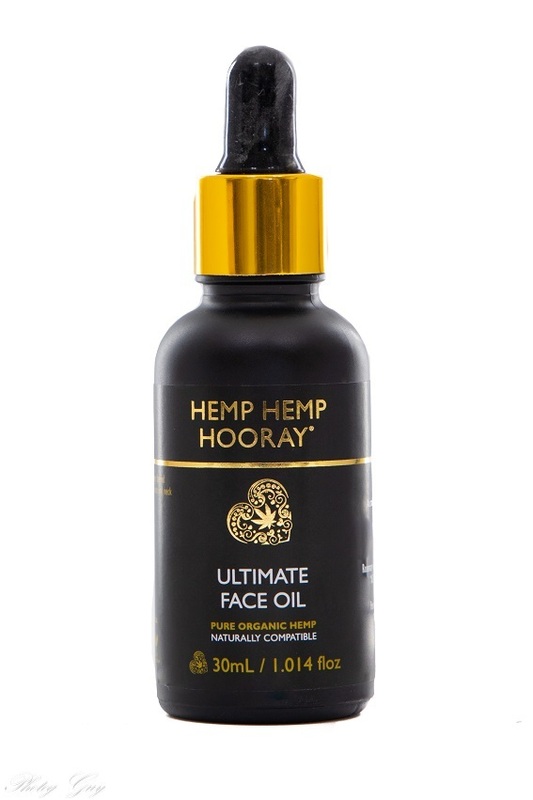 Our ULTIMATE FACE OIL with its deeply penetrating blend including Australian grown hemp seed oil will leave your skin nourished and rejuvenated with organic essential oils of black pepper and ylang ylang. Hemp Hemp Hooray’s Ultimate face oil is the perfect way to replenish and renew your skin giving a soft supple glow. Use nightly as a deep hydrating face oil after cleansing with our gentle cleansing cream. You may even like to use our ultimate face oil as a serum before applying your chosen moisturiser, daily or night. 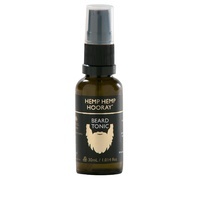 EFA rich, light penetrating hemp oil replaces lost moisture to gently feed the skin. Together with its 23% protein and 9 amino acids it is the ultimate skin food. Some key points to remember are: The essential fatty acids (Omega 3, 6 & 9) found in hemp seed oil closely resemble our skins lipids (fats) As we age ceramide levels reduce resulting in dehydrated, dull appearing skin and wrinkles. Ceramide loss can be compensated by the topical application of essential fatty acids. Other KEY ingredients in our ultimate face oil include rosemary extract and the essential oils carrot seed, chamomile, black pepper and ylang ylang. The properties found in these various oils help boost circulation to the supportive tissues underneath the skin, assist in the removal of toxins leaving the skin fresh and firmer in appearance while the plant hormones in ylang ylang also promote cellular regeneration. You don’t need chemical based products to improve the health of your skin, go on try it. INGREDIENTS: Australian grown organic hemp seed oil, ACO Rosehip oil, natural NON GMO vitamin E, rosemary extract, Essential oil’s of ACO german chamomile, pure carrot seed, ACO ylang ylang & ACO black pepper.